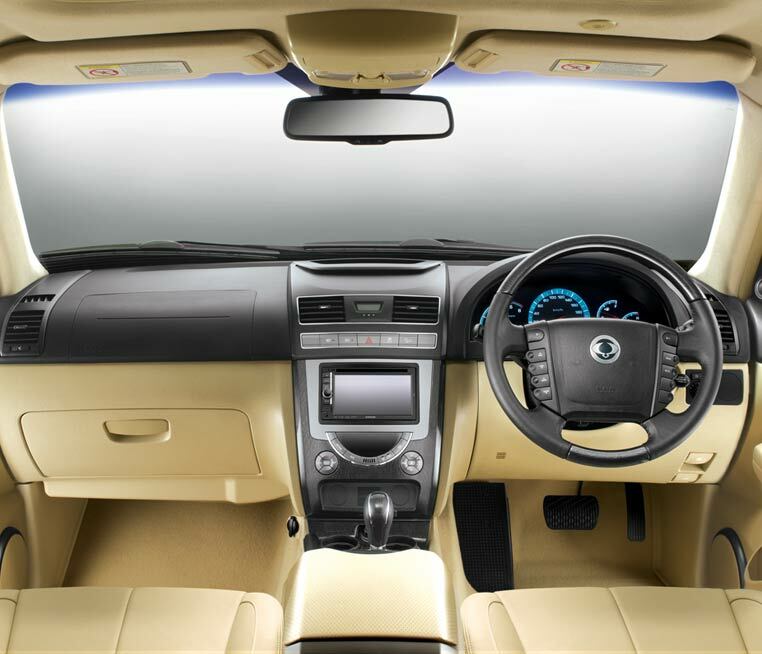 Mahindra has launched a new variant of the SsangYong Rexton W SUV. 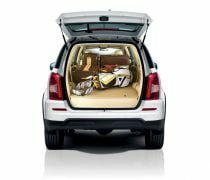 The new variant of the SUV, the SsangYong Rexton W RX6 4×4, will slot in between the RX5 and the RX7 variants and Mahindra hopes that this addition will attract more customers towards the brand. 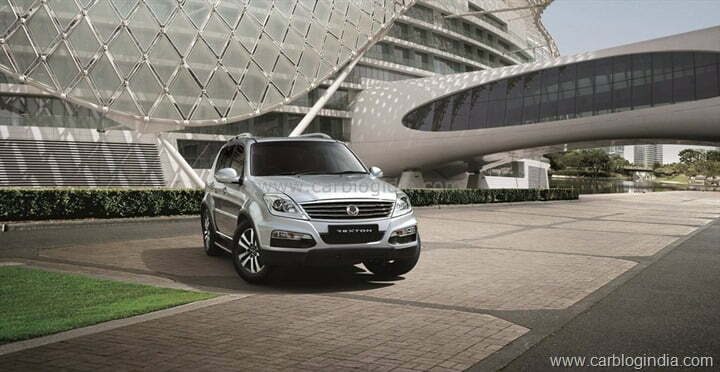 The SsangYong Rexton W has been selling decently well since its launch in India in 2012, selling more than 3,600 units till date. 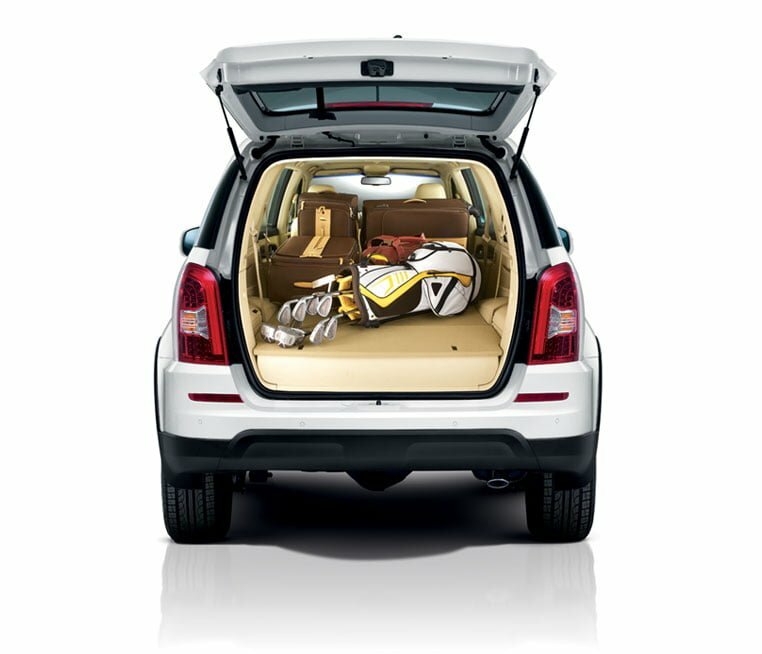 Mahindra even has had to increase production of the SUV to meet the growing demand for the SUV in 2013. The new Rexton W RX6 variant has all the features available in the top-of-the-line RX7 AT variant but will feature the 5-speed manual transmission instead. It is be powered by the same engine that powers the range, the Mercedes-Benz sourced 5-cylinder, 2.7-litre Diesel, but be tuned similar to the RX5 variant. This means that the engine on the RX6 has a power output of 162 BHP @ 4000 RPM and a torque output of 340 NM @ 1800-3250 RPM. It should also be able to deliver close to 12 KMPL even though it would be a tad heavier than the RX5 variant. On the outside, the only thing that will help you differentiate this variant from the others are the branding on the rear. All the variants get the same treatment on the outside, including the chrome grille, projector headlamps, ORVM integrated turn indicators, LED tail-lamps, 10-spoke 16-inch alloy wheels, rear spoiler etc. 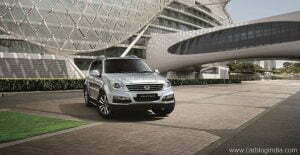 Read more about SsangYong here, bookmark this page for information.